When I was younger and I happened to have hurt myself from falling or whatever other mischief I could get up to, my dad would always tell me that I could make the pain go away with my head. “The mind is a strong tool” is what he would say, all along the lines of mind over matter. To this day I believe that the mind and your attitude is where it all begins; whether it’s to do with work/school, a relationship or HEALTH. If your mindset isn’t right you are setting yourself up for failure. So if healthy is your goal I think it’s important you start with a healthy & positive mind then the rest will follow. If you feel like you are not achieving the goals you have set for yourself, think about it, are you standing in the way of yourself? Are you constantly negative? 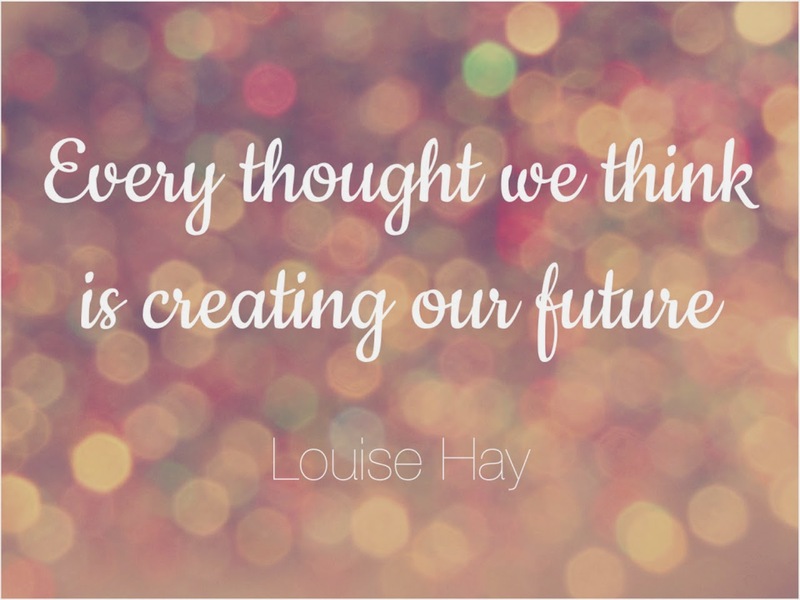 Do you have negative thoughts about yourself? About your goals? Do you have a ‘can’t-do-attitude? Maybe those are the things standing between you and your goals. And I’m not just talking about fitness and health goals, but also other life goals. If you have a negative mindset or attitude towards them, there is no way you’ll be able to achieve them. Secondly, don’t be so harsh on yourself! If you mess up or have a little fallback, just get back on it. No need to think about “how horrible” you did. At least you tried & you will try again! Maybe all you need are some positives thoughts, because after all you have the power to change and improve yourself, your body and life and it all start in your head!